Who will own SA’s pumps? South Africa’s 6 000-odd petrol stations will eventually be put on the market as the major oil companies restructure on a global scale. The question is: Who will take control of them? Tseke Nkadimeng is the CEO of one hopeful contender – Afric Oil. “The industry has changed, the majors are exiting. It will happen in South Africa. Maybe next month, maybe next year, but they will pull out,” said Nkadimeng. Upstream refers to the extraction of crude oil. “Look at Petronas. It owns 80% of Engen, but it has no other downstream business anywhere in the world. It is a natural development,” Nkadimeng told City Press this week. Nkadimeng predicted that the oil majors would not only extract themselves from the retail end of fuel supply, but from the refineries as well. He said that the ownership of South Africa’s five privately owned refineries might end up with the state. In other countries in the region, the process of oil majors divesting from downstream businesses already took root eight years ago, said Nkadimeng. The problem has been that the local companies that took over the station networks were not sustainable, he told City Press. This was where Afric Oil hoped to step in. “While we are foreign, we are from the region and authorities see us in that light when it comes to licences. “We are up against the trading players. They are using their dollars to mop up assets,” said Nkadimeng. Puma Energy is a case in point. The company is owned by global commodity trader Trafigura and Angola’s state-owned oil company. It has been buying up fuel retail networks across the region. Afric Oil is aiming to have 40 stations in Zimbabwe by the end of this year. It had a foothold in the Democratic Republic of Congo and was “looking” in Zambia as well, said Nkadimeng. Back at home, the company could only pursue this strategy if the government let it. 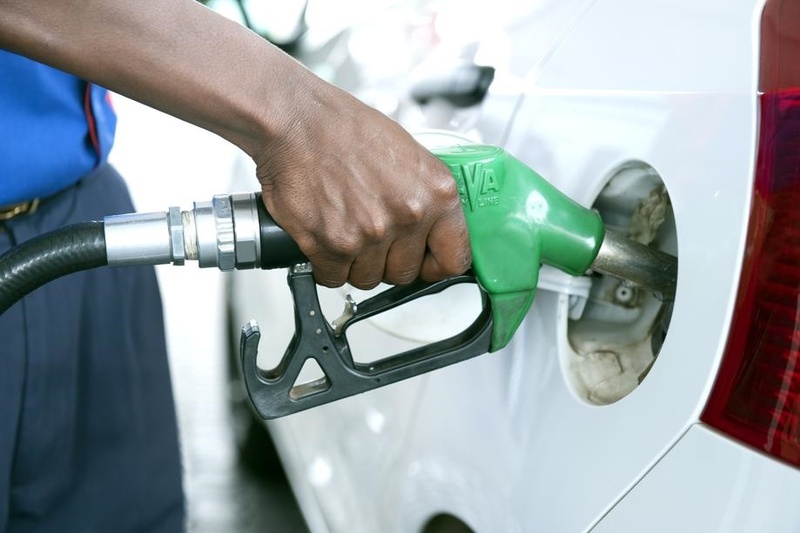 Legally, a fuel wholesaler could not also own petrol stations, and Nkadimeng said Afric Oil was “speaking to the department” about this fundamental constraint. “We need some restrictions lifted,” he told City Press. Afric Oil, the country’s major black-owned fuel distributer, turned 20 this year and wants to get back into the retail business. It controlled 200 Zenex stations in the late 1990s, but those ended up with Engen after deals struck to bring Afric Oil into the wholesale industry. For the past five years, the company has focused on getting more access to the import infrastructure owned by Transnet. “I would be happy if 15% of the wholesale market was independent,” said Nkadimeng. He also wanted Afric Oil by itself to control 6% of the market compared with about 1% now. That 1% adds up to about 400 million litres of fuel in a year. Afric Oil’s customers are largely state owned, including Transnet, but include some mines as well. Re-entry into the fuel retail business would be through so-called white sites, said Nkadimeng. These are unbranded petrol stations owned by small players outside the franchisee networks of the major oil companies. “In South Africa, we still have 10% or so of the 6 000 stations as white sites,” said Nkadimeng. These were in rural areas, but also in peripheral urban areas like Alexandra in Johannesburg, he said. The major players – including BP, Engen, Total and Shell – all have enormous station networks that operate as franchises. The normal arrangement is that they own the actual site, but set up a franchisee on it with a retail licence. They had also completely saturated the urban areas, said Nkadimeng. In rural South Africa, there were not enough of the kind of small entrepreneurs these networks could enlist as franchisees, which was why the white sites remained, he said.